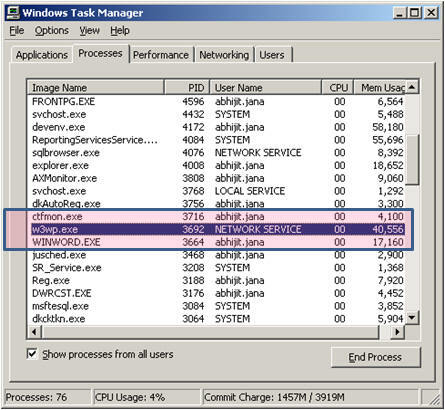 Does anyone know how to restore the default task manager in Windows 7/8? 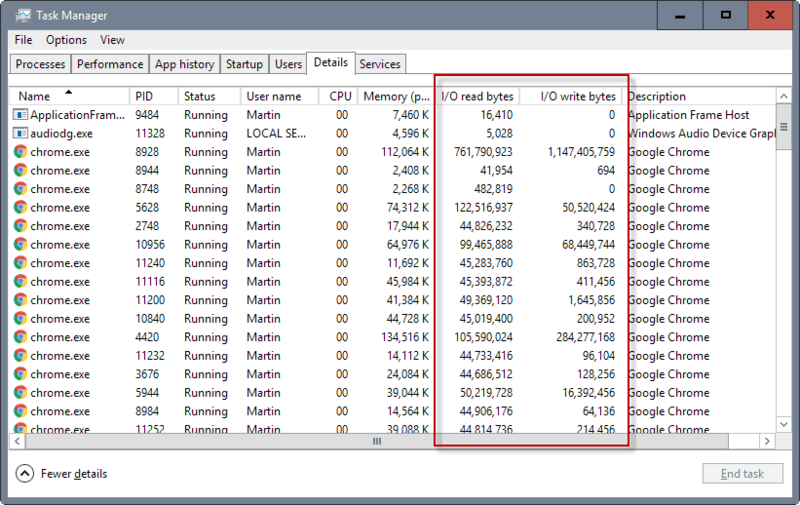 I've installed a 3rd party Task Manager (Process Hacker) but I want to switch back and I can't figure out how. I've installed a 3rd party Task Manager (Process Hacker) but I want to switch back and I can't figure out how.